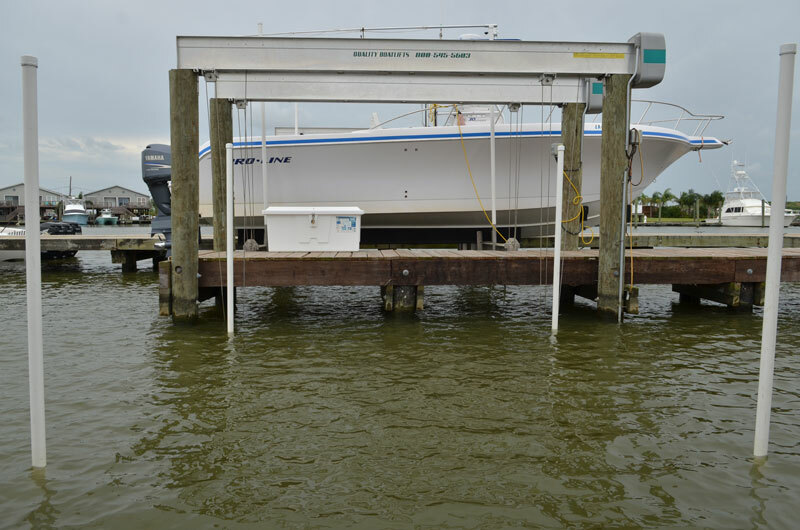 With our lift storage located right in the middle of the marina you are always only minutes away from fun on the water or the conveniences of the Lodge, Store, and Fuel Dock. 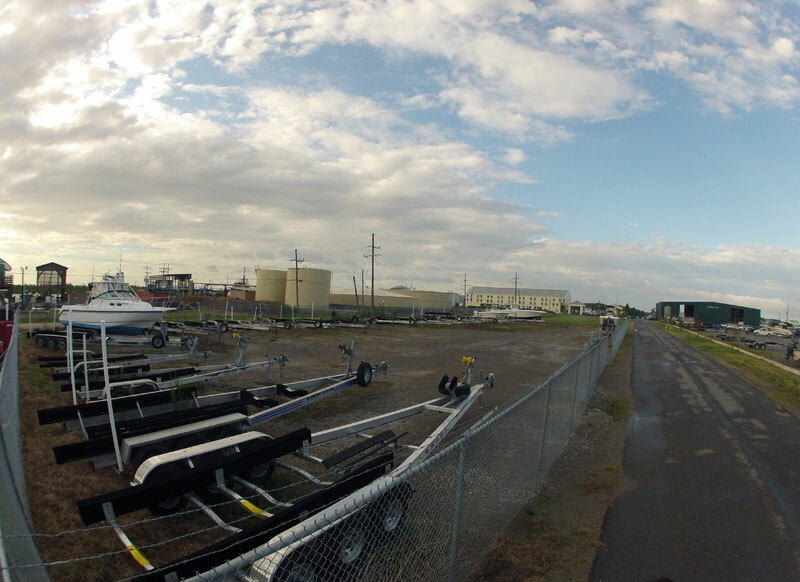 Another option for storing your boat is our on site fenced and locked boat storage yard. This long term storage area is located on the same property as the marina and right around the corner from the boat launch.